Students with communication issues in the special education classroom can present a daunting challenge when looking for tools to help them at school and in their daily lives. Today I thought I would share an app with you that has worked in the classroom for me and my students with communication problems. This app is extremely versatile in that it works on smartphones, tables, computers (Mac and Windows) and even the Apple watch. I love it when apps are free but this does cost, depending on whether you get the Lite version of the full version. I was lucky to have a great PTO when using these apps. We could write grant requests each semester for up to $75.00 and if we chose, we could purchase apps with the funds. It was such a great idea because who needs to spend your own money for you classroom if you don't HAVE to, right? Another idea for funding for things like this is DONORS CHOOSE I had a great experience getting funded for the cost for apps for my students one year. This is quite a powerful versatile app. There is a cost associated with the versions but it is well worth it. Check your app store for current pricing. My Talk Tools is an excellent app. I like how it puts a communication tool in the hands of the person needing it. 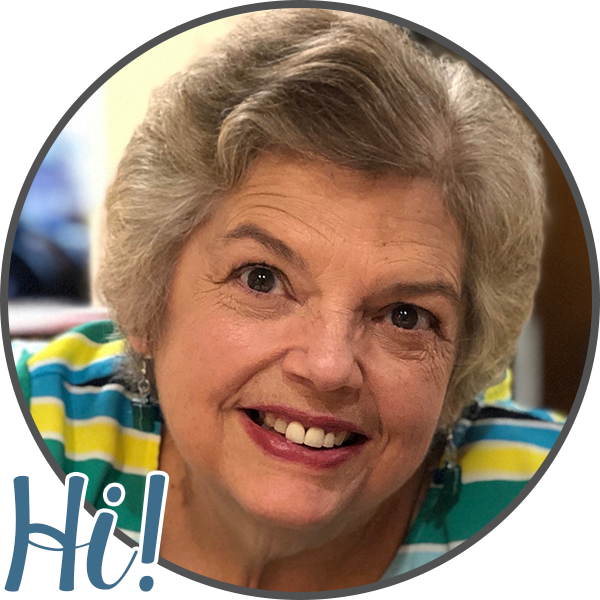 Its easy to use and is super versatile because you can use a computer to create just that perfect communication boards to meet the needs of your student or to meet the needs of multiple students. I LOVE that! Above you can see a board I have modified. I changed the picture in the middle of the bottom row since I was using it with a girl in this situation, I recorded what I wanted the picture to say when touched and I changed the text under the graphic. You could also use personalized photos as well so its even more individualized to each person. 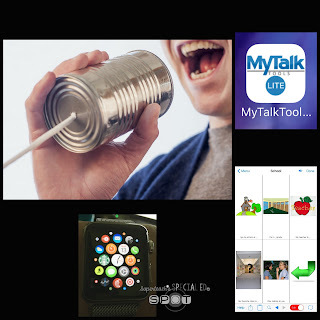 The MyTalk app presents boards in almost any situation you would need to use. If there isn't one available, you can make the one you need. One thing I really like about MyTalkTools is it can no be used to import N2Y Newsletter boards to your person's specific board. The website give you great instructions on how to do this. Another feature of MyTalkTools is that is now has an Apple Watch app. So it could be used by a person who could be responsible for equipment such as the watch. This would make it even more portable. While I have not had the opportunity to use this feature to see how it works, the possibilities are endless. Take a look at this great app and see if it meets any of YOUR needs.